It is official...we are a GREEN School! We would like to thank our wonderful staff and families but most importantly our amazing pupils who made this happen! 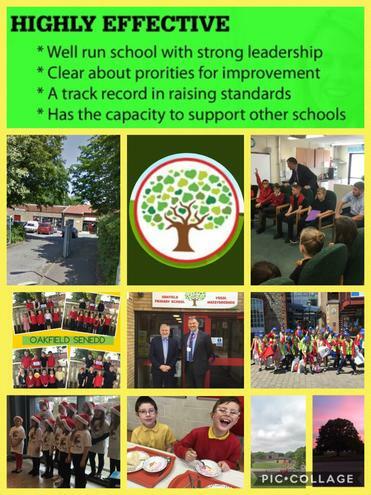 Oakfield Primary School is officially recognised as a highly effective school!